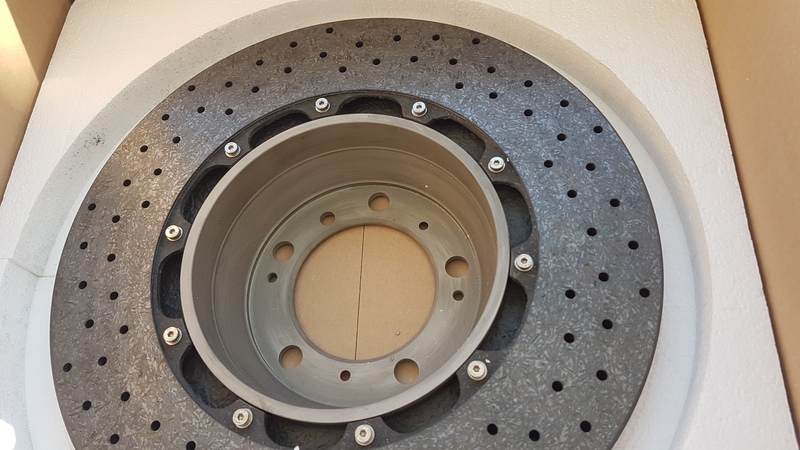 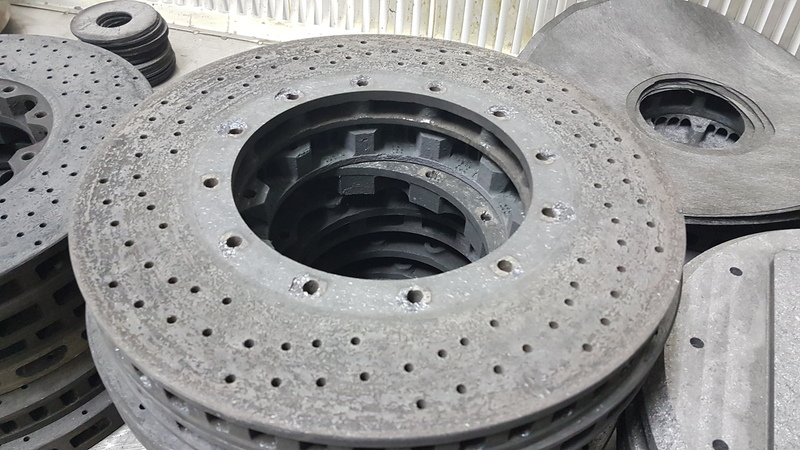 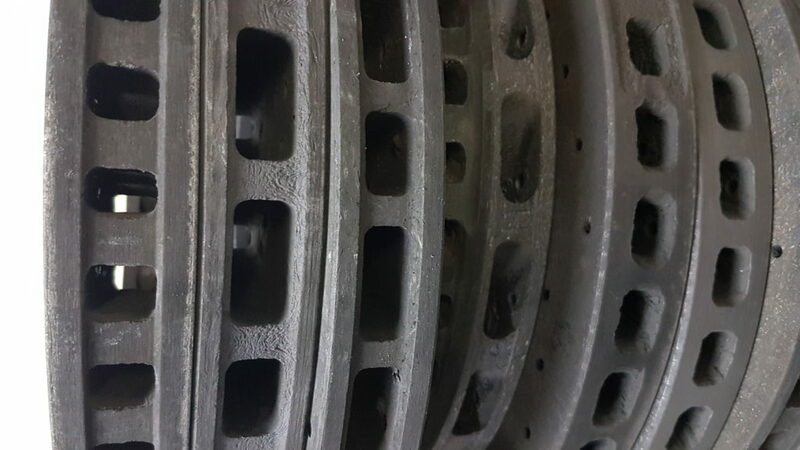 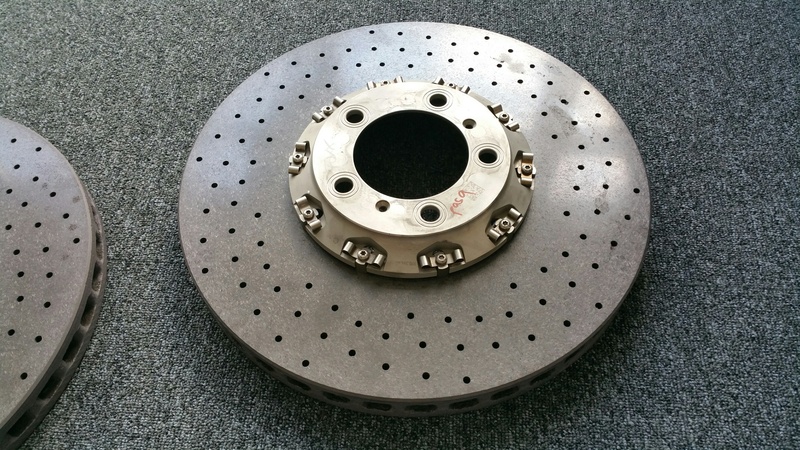 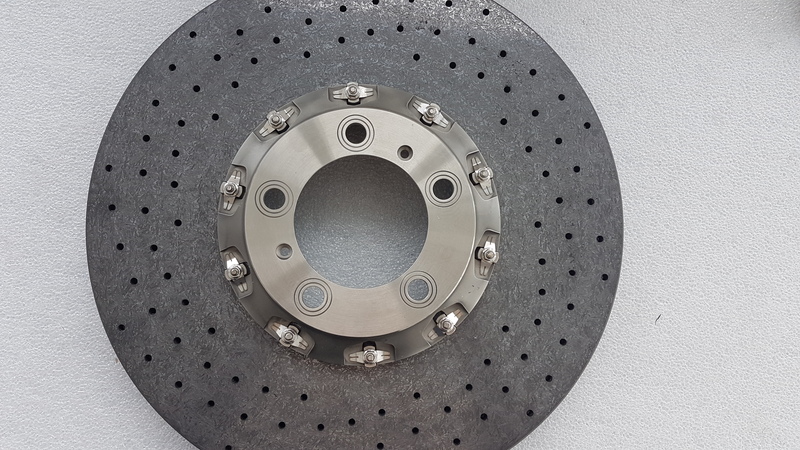 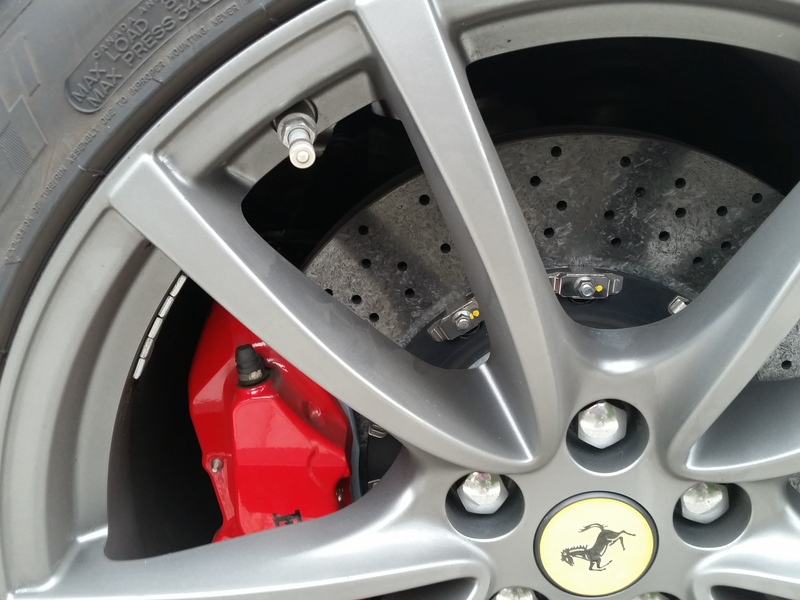 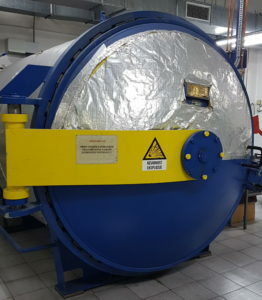 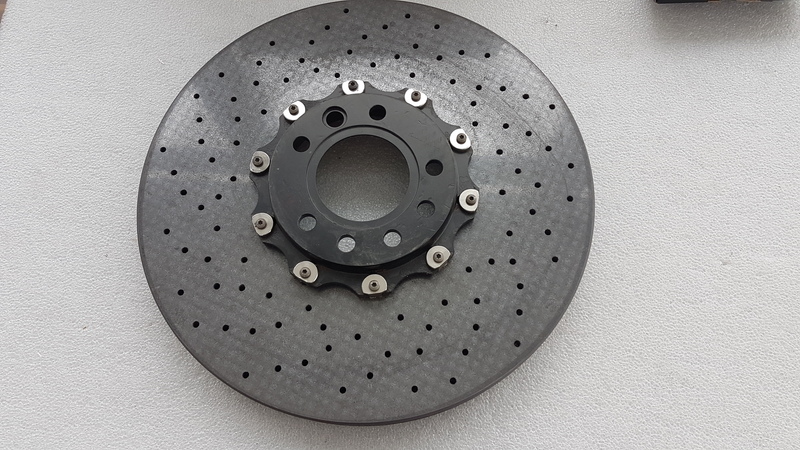 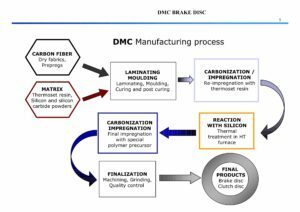 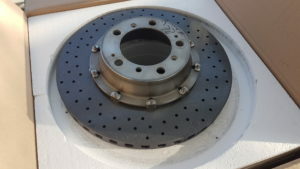 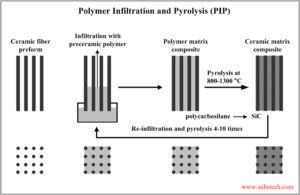 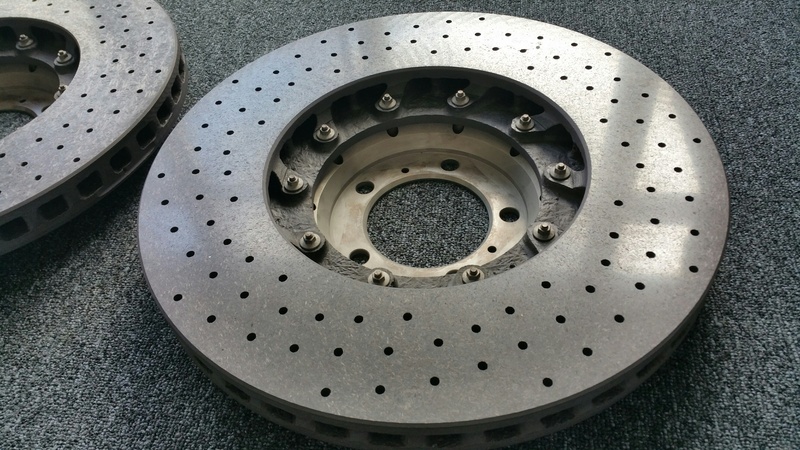 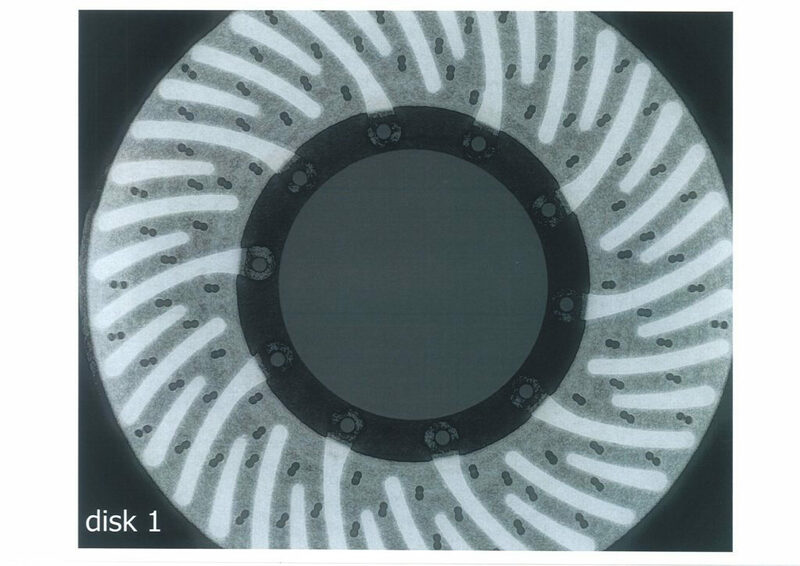 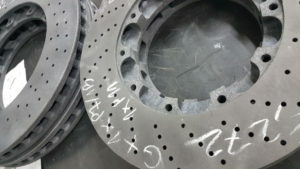 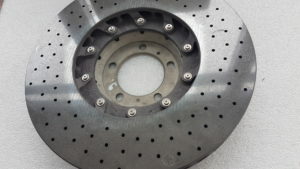 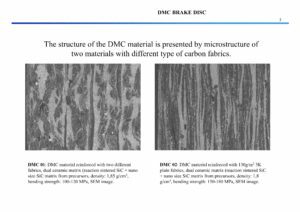 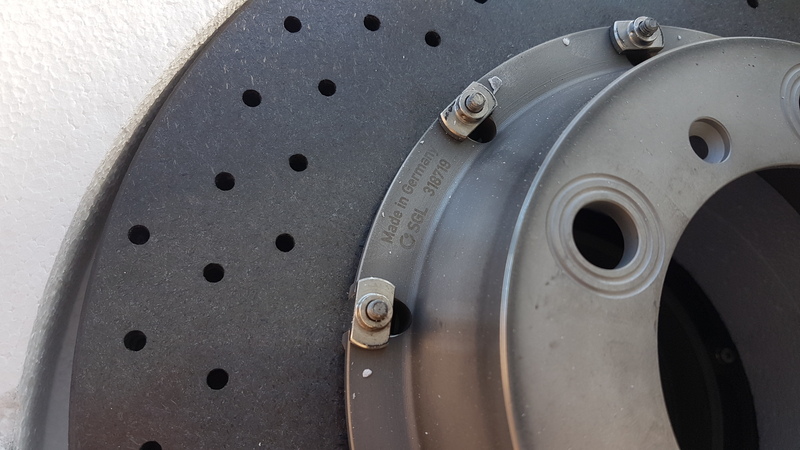 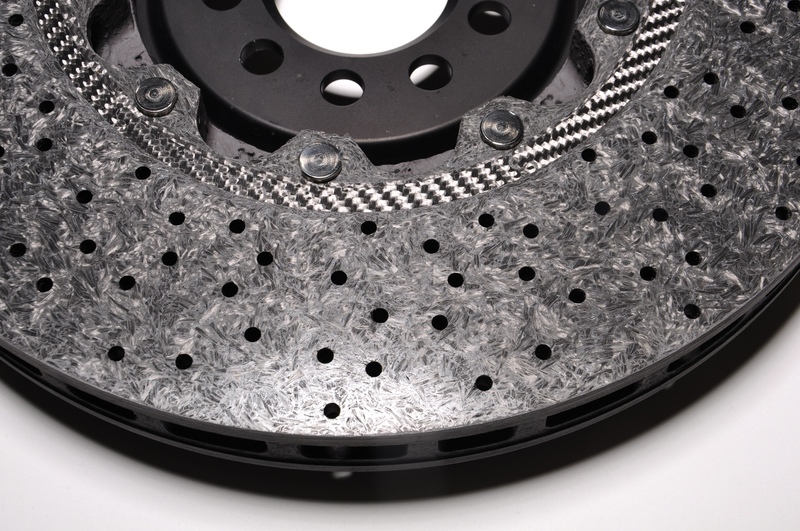 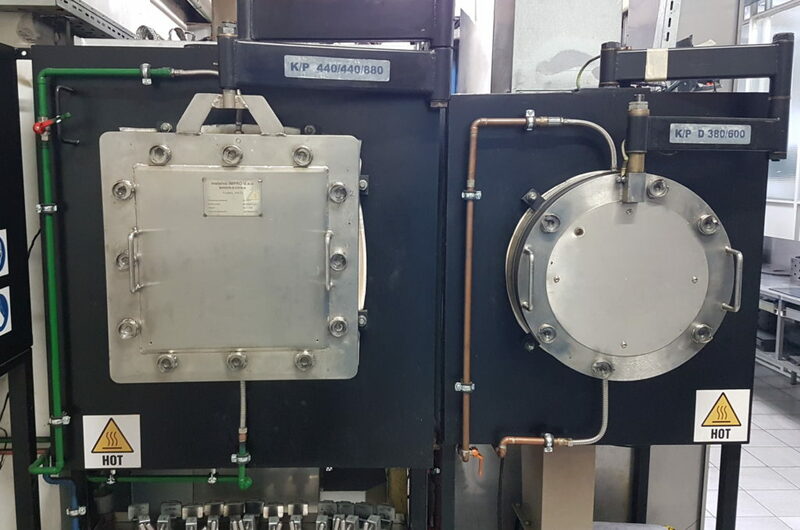 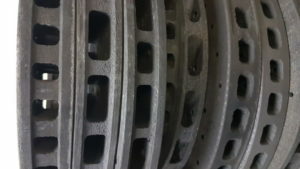 Brake disc during processing: wating for another infiltration process with polymer material. 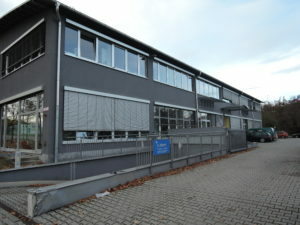 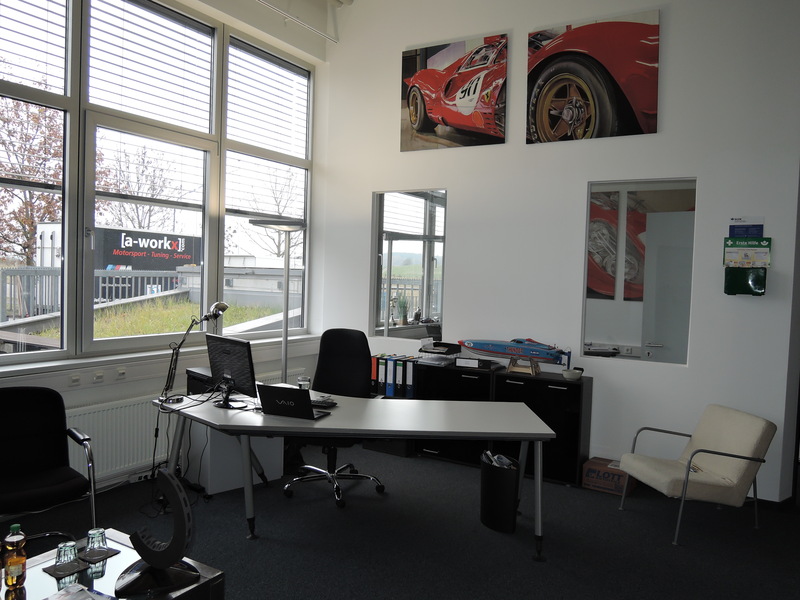 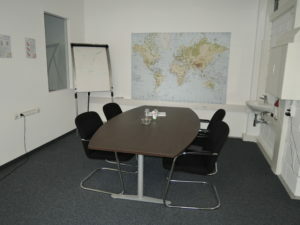 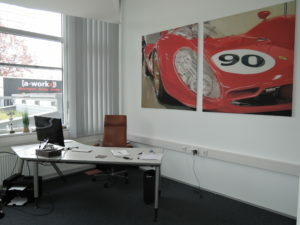 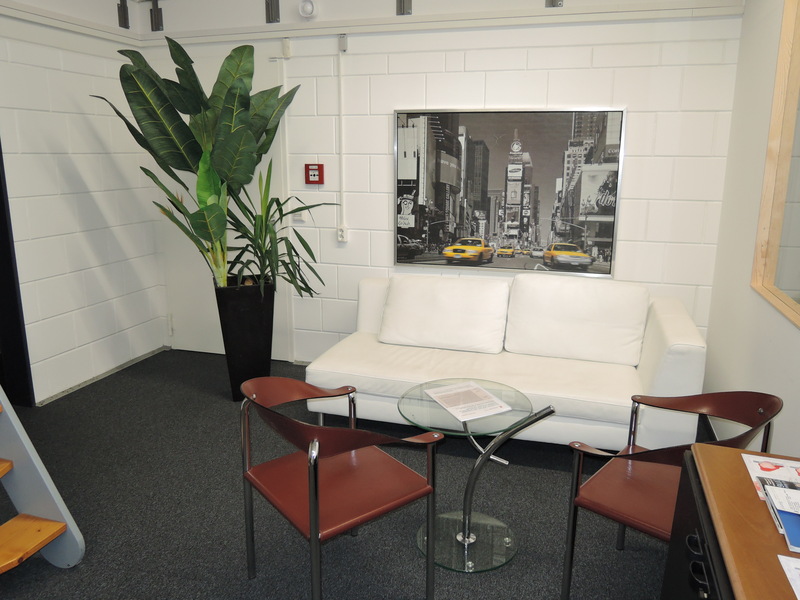 On the ground floor on the left you will find our office rooms. 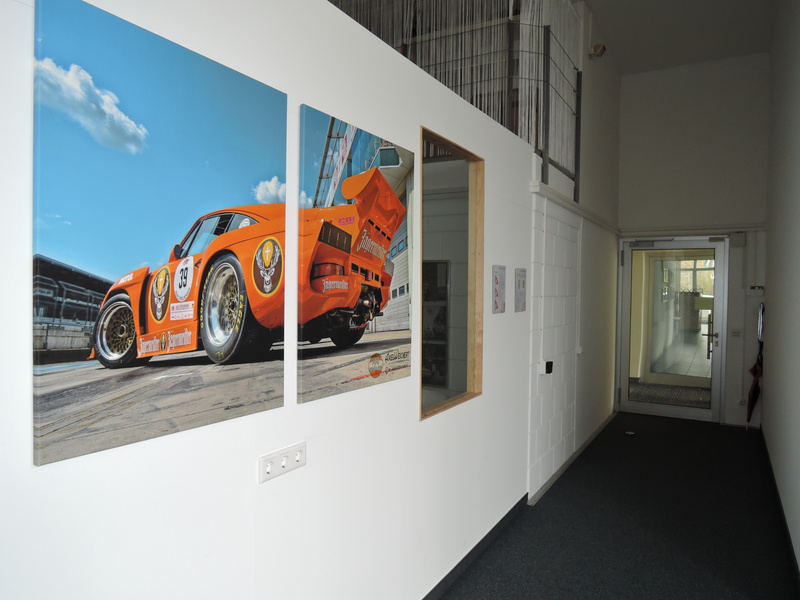 The entrance to the offices of ReBrake / FOXX Automotive Components UG. In the comfortable coffee corner you are welcome.